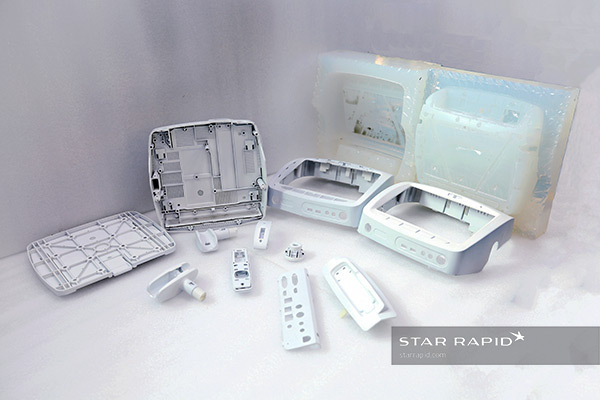 At Star Rapid, we provide high-quality prototyping, rapid tooling and low-volume manufacturing services to support your product development needs. 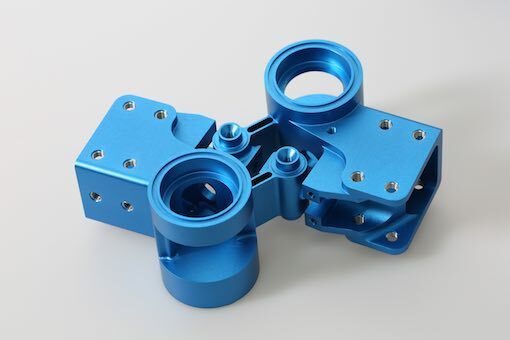 Our international team of engineers work with you to make your product ideas a reality through manufacturing technologies like metal 3D printing, vacuum casting, CNC machining, plastic injection molding and a range of finishing services. If you’re ready to start your next project, please contact us today for a quote. 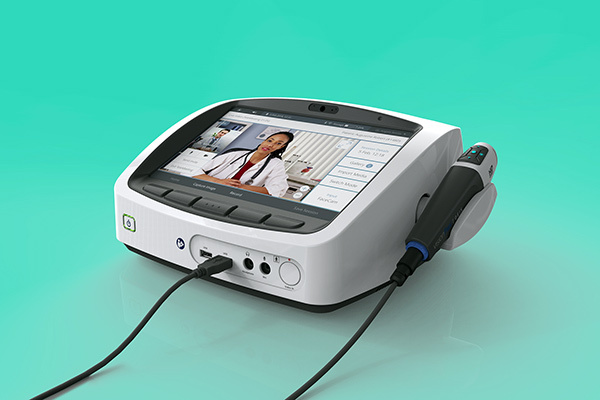 Test your new product or part before taking it to production with a rapid prototype. 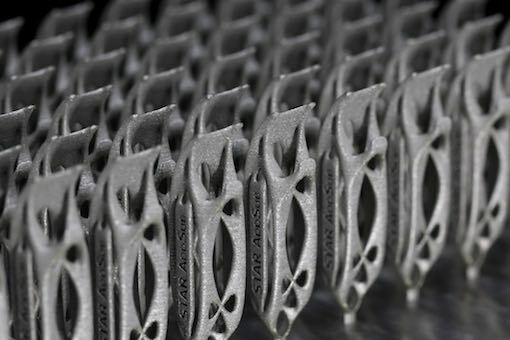 Your prototype will allow you to test form and function while ensuring it has been designed appropriately for manufacturing. Manufacturing in low volumes is an ideal solution for managing your inventory and testing the market before producing larger quantities. 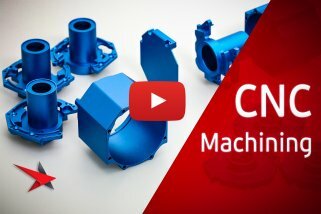 We can make 100,000+ parts fast.